Ellen Page recently said that Pratt’s church is “infamously” anti-LGBTQ+. He says that "nothing could be further from the truth." 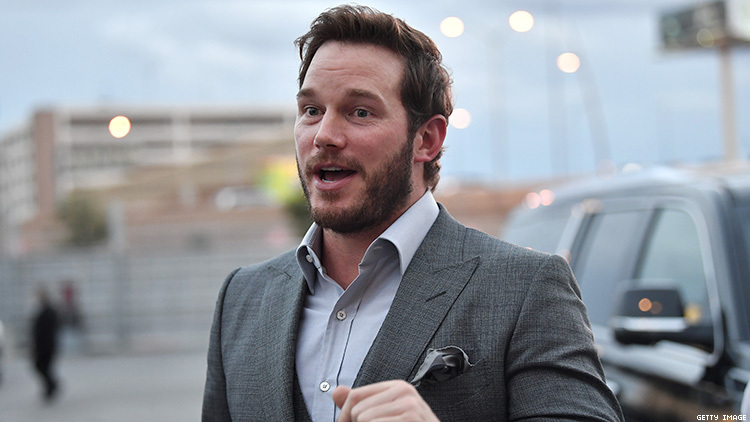 Chris Pratt denies that the church he attends is “infamously” anti-LGBTQ+, as Ellen Page recently alleged on Twitter. Pratt apparently disagrees with Page’s characterization of Zoe Church as a hate-mongering homebase for homo-hating homophobes, and he definitely doesn’t seem to want people to think he hates the gays. “I am a man who believes that everyone is entitled to love who they want free from the judgement of their fellow man,” he wrote in his Instagram post Monday.